Before sunrise on August 29, 2005, Nolan Hayes (PAUL WALKER) arrives at a New Orleans hospital with his pregnant wife, Abigail (GENESIS RODRIGUEZ), who has gone into early labor. What should be one of the happiest days of Nolan’s life quickly spirals out of control when the birth goes tragically wrong and Hurricane Katrina ravages the hospital, forcing an evacuation. Told to stay with his child, who is on a ventilator, and await transfer by ambulance, Nolan and his newborn are soon cut off from the world by power outages and rising floodwaters. When no one returns to help, Nolan faces one life-and-death decision after another, fighting to keep his daughter alive, as minute by agonizing minute passes… becoming unimaginable hours. I was looking forward to this movie, as it was one of Paul Walker’s last films before his sudden departure. This was one of the films where he couldn’t act cool and suave with his stunt driving. 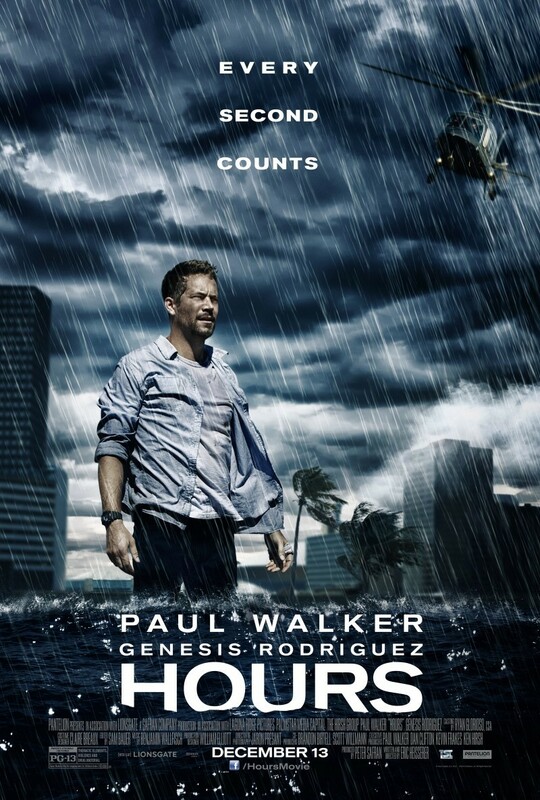 The role of regular man who had just lost his wife and gained a premature infant in an incubator with a hurricane (Katrina) messing things up, I had to say I was impressed with Walker’s performance. He displayed the various stages of emotions and transit smoothly from one to another. However, I had to admit that I was disappointed with the film. The editing was not up to standard, the music and sound effects were used inappropriately. The film was simply unable to use Walker enough. It was not a thriller, it felt more like a re-enactment of a real-life story instead, the occasional flashback to odd scenes about how he met his wife and the talk with a dog. The script simply did not come with interesting things for him to do. So to those who had watched and thought it was boring, perhaps this is food for thought. If you haven’t caught the film, and will be watching it on disc, do try to refrain yourself from doing any fast forward. Focus, because if you are Nolan, you would have nowhere to go, nothing to do. 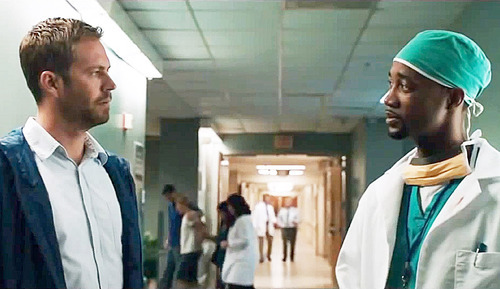 Paul Walker passed away two weeks before this movie was released in the USA. Check out Hours (Paul Walker) Official Facebook Page! 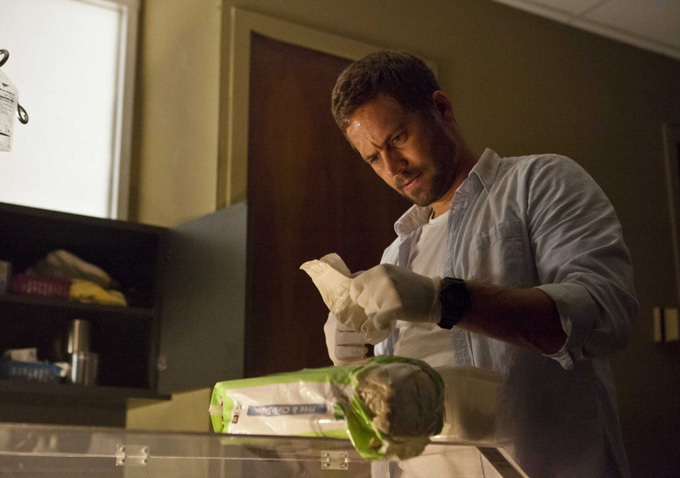 Hours (Paul Walker) Movie is out in cinemas on 9 January 2014. *Disclosure:No monetary compensation was received for the movie review.